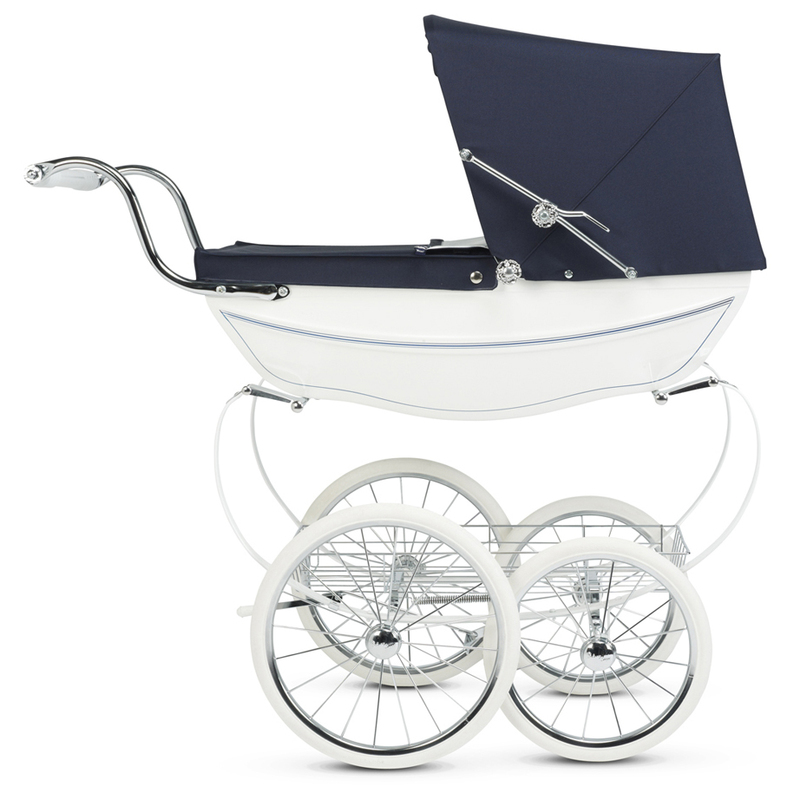 Every Silver Cross Oberon Doll's Pram made is handcrafted in Yorkshire to exacting standards in the time honoured way. 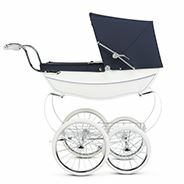 It is created with the same attention to detail that is given to the standard Silver Cross Heritage prams, the Balmoral and Kensington. 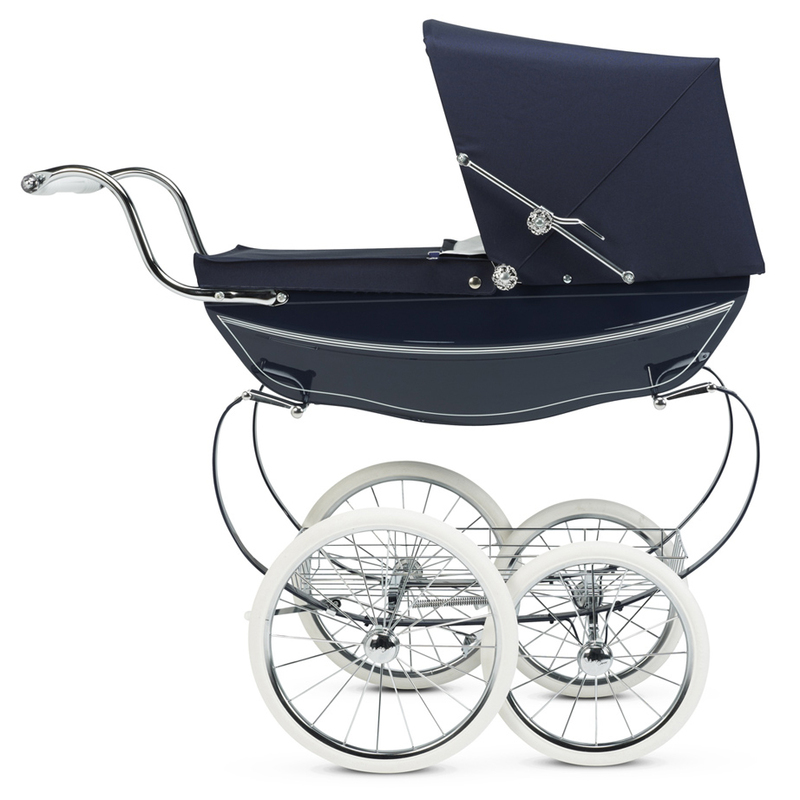 Each Oberon is characterised by its elegant ride, gliding on a hand sprung chassis. 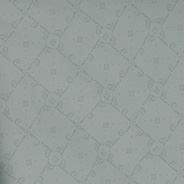 Every dolls pram is hand fine-lined by our master craftsman, with sweeping contrast coach lines. 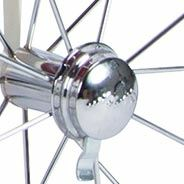 The wheels are finished in brilliant chrome secured with a hand brake which is very easy to operate. 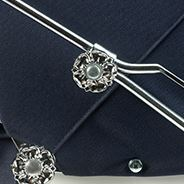 The navy Oberon is lined with silver celebration lining in soft silver grey on a white background and comes with a navy hood and apron. Handmade in Yorkshire, England, every single one of our exquisite dolls prams is handmade to the same exacting standards we have employed for generations. 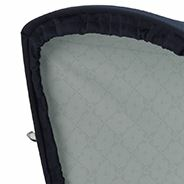 The Oberon has been built with the finest materials and meticulous attention to detail, creating an unforgettable gift. Classic c-suspension for the ultimate Silver Cross ride. 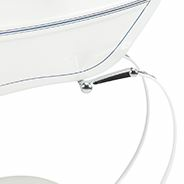 The patented c-spring suspension provides a peerlessly smooth ride, unique to Silver Cross. 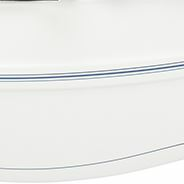 The body comes in a highly polished finish with a gorgeous trademark line detail to contrast the high shine body. 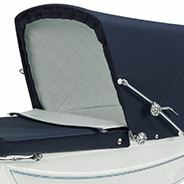 The hood and apron comes fully supplied with the Oberon and is fully lined and beautifully upholstered.